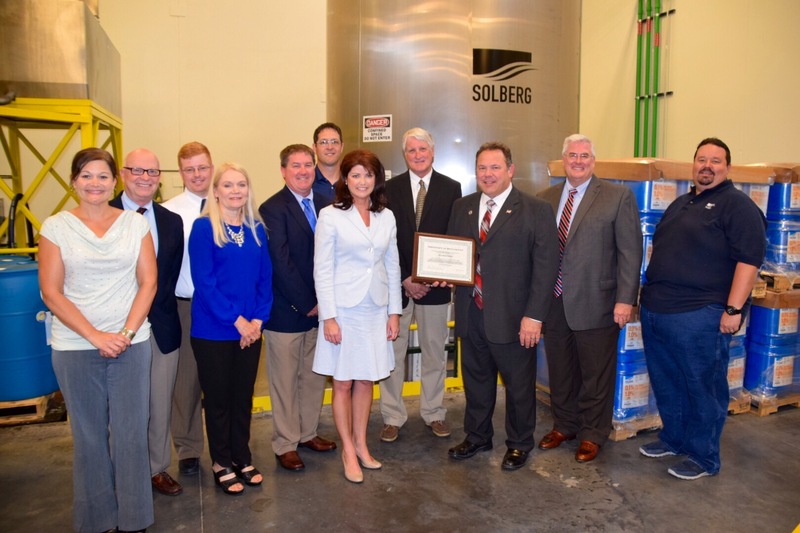 Wisconsin Lieutenant Governor and Emergency Management Administrator Visit Solberg Company | McWane, Inc.
Posted on July 1, 2015, in Events and tagged Amerex, Brian Satula, Green Bay, Lieutenant Governor, McWane, Rebecca Kleefisch, site visits, Solberg, Wisconsin, Wisconsin Emergency Management. Bookmark the permalink. Comments Off on Wisconsin Lieutenant Governor and Emergency Management Administrator Visit Solberg Company.